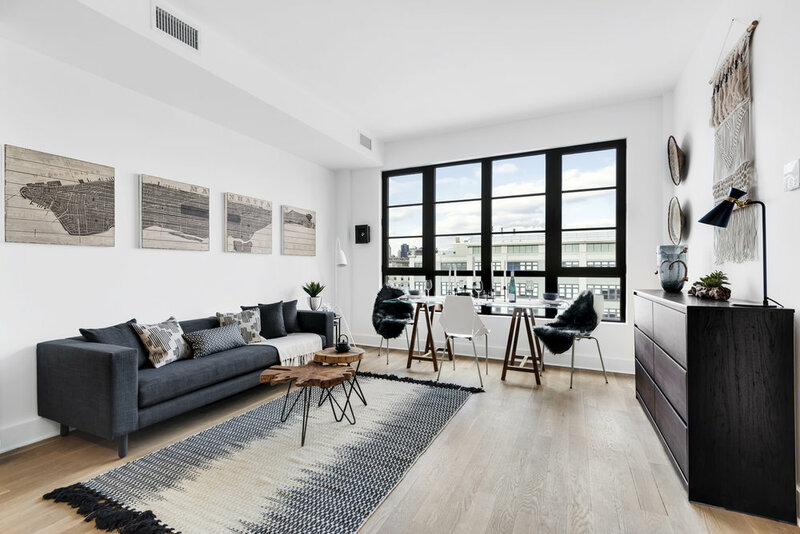 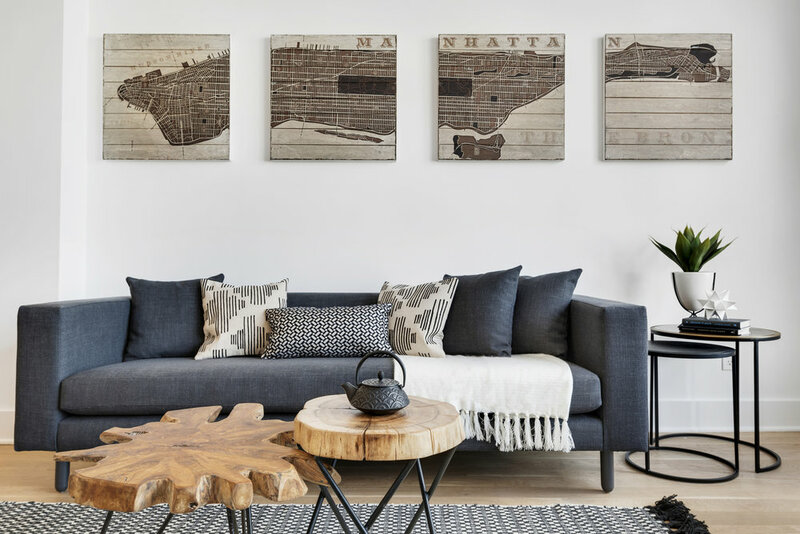 Situated in one of Long Island City’s most vibrant neighborhoods, The Decker’s red brick exterior contrasts with the modern, carefully designed condominiums inside offering, tranquility, space and light. 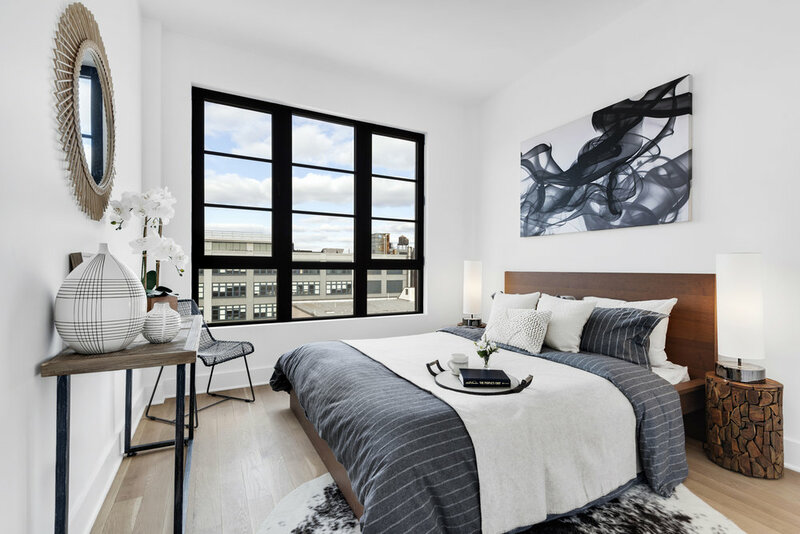 The result is a reimagined and inspired collection of studio to three bedroom apartments that represent the ultimate in luxury design and craftsmanship. 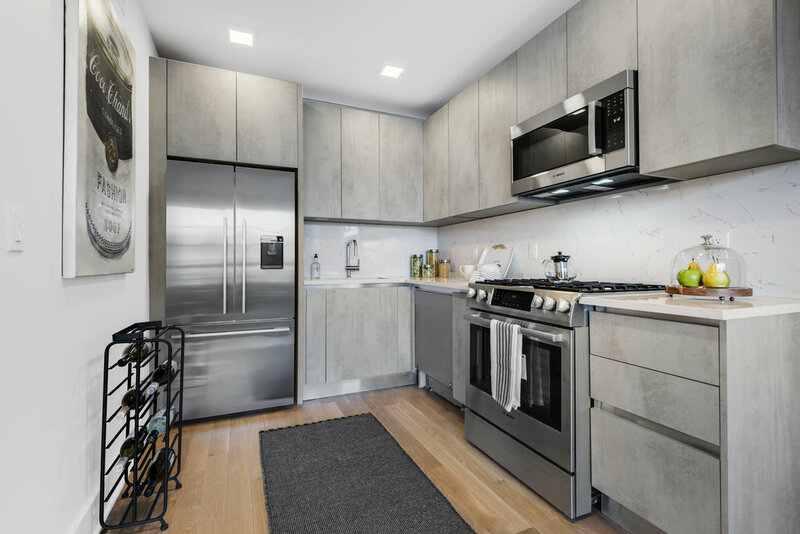 Each unit features a gracious layout, modern details and more. 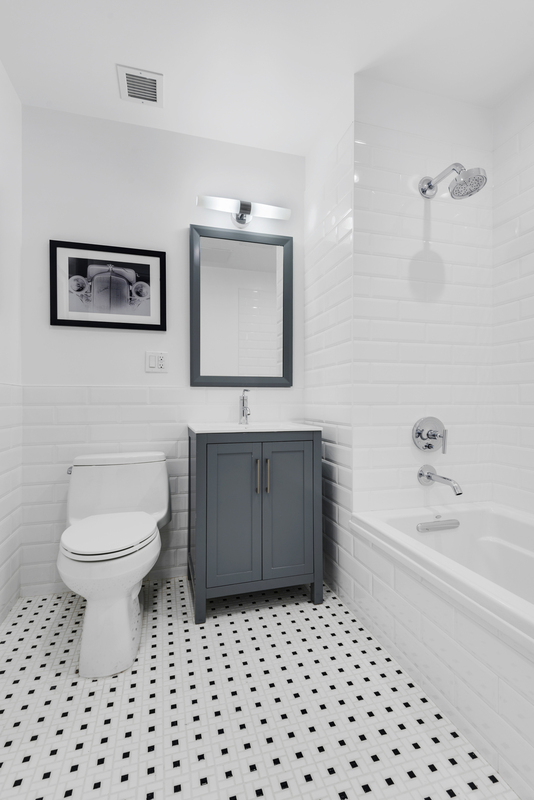 Each bathroom offers the finest in finishes and the ultimate comfort.